10:0 0A.M. - 11:00 A.M. Learn how to use Library E-Resources on your tablet so you can download books and magazines from our various online sources. If you cannot make the class times, call to set up a 15-minute session with a staff member. Come for Storytime in your P.J.'s. 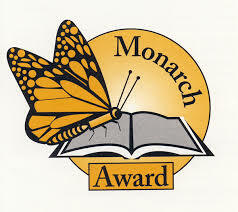 Enjoy the mix of crafts, stories, and music to help young children develop a love for reading. Parents and guardians can bring their 6-months to 5-year-old children. Kid in 4th-7th Grade get to meet each month to discuss a Caudill Award winning book from the past year. Books are available for pick-up ahead of time at the Front Desk. 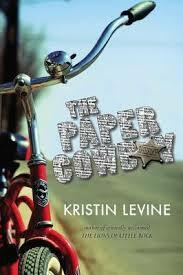 January's selection is The Paper Cowboy by Kristin Levine. Read and discuss Y.A. novels for young adults in 9th - 12th grades. Books are available at the Front Desk. January's selection is Runaway by Wendelin Van Draanen.